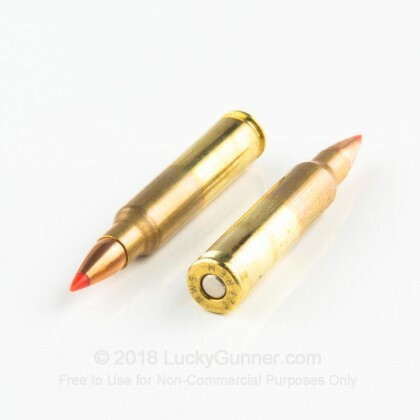 If you're looking for a great tactical round, the 223 Rem is the round for you. Although it wasn't accepted when it debuted, it has now become one of the most widely used rounds in the world. For both military and civilian purposes, it is one of the best rounds you can find. 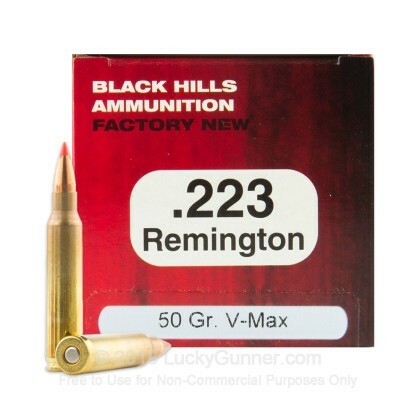 When you want 223 ammunition, the best company to get it from is Black Hills. 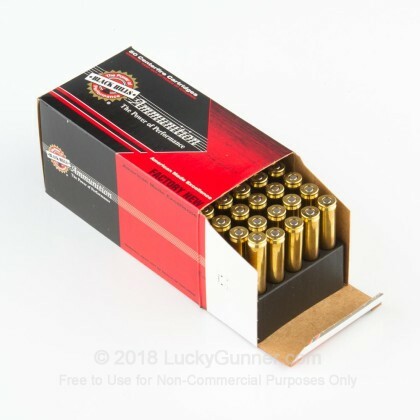 Black Hills supplies the US Military with all of their 223 and 5.56 ammunition, giving them one of the best reputations in the market. 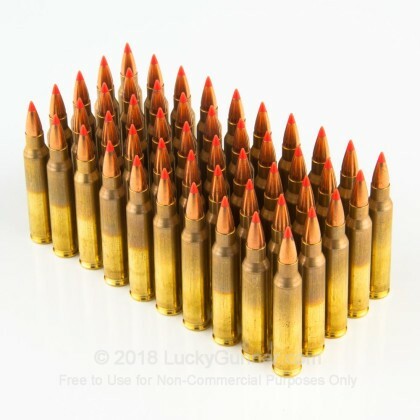 These particular rounds are fitted with Hornady V-Max bullets, which are one of the best bullets around, due to their expansion, accuracy, and energy release. 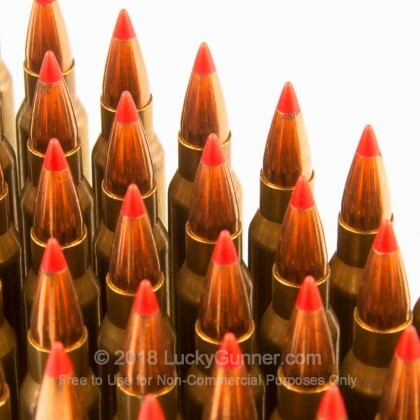 These brass cased, boxer primed rounds are great for hunting self-defense and getting rid of varmints. 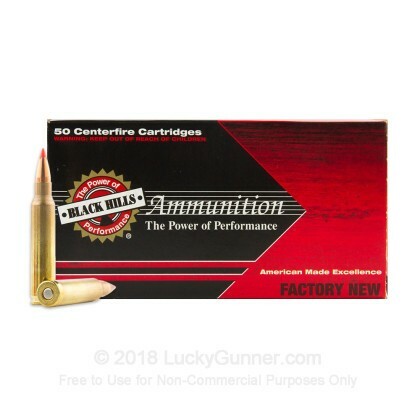 If you're looking for high-quality ammunition, you won't want to miss this phenomenal ammo.